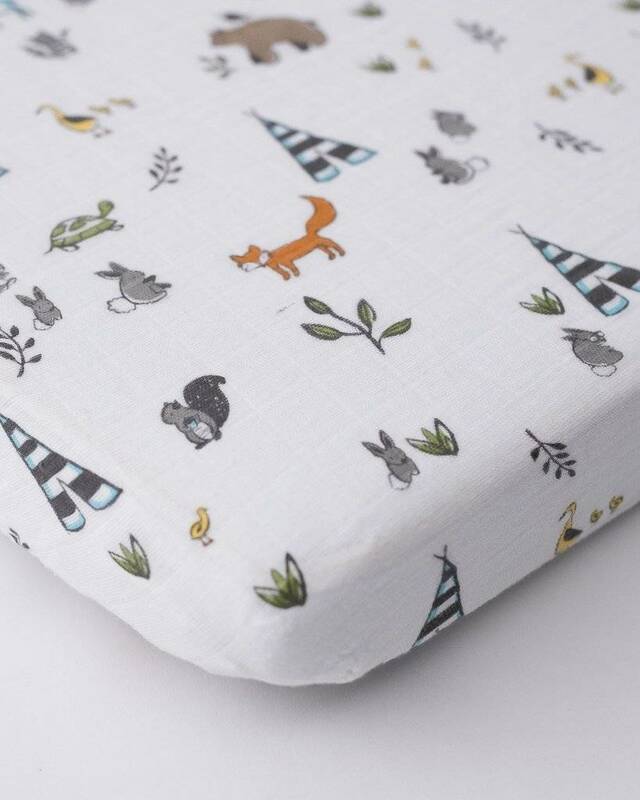 Take LU with you! 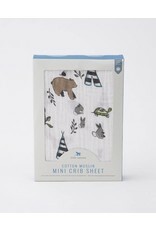 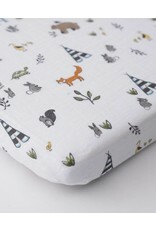 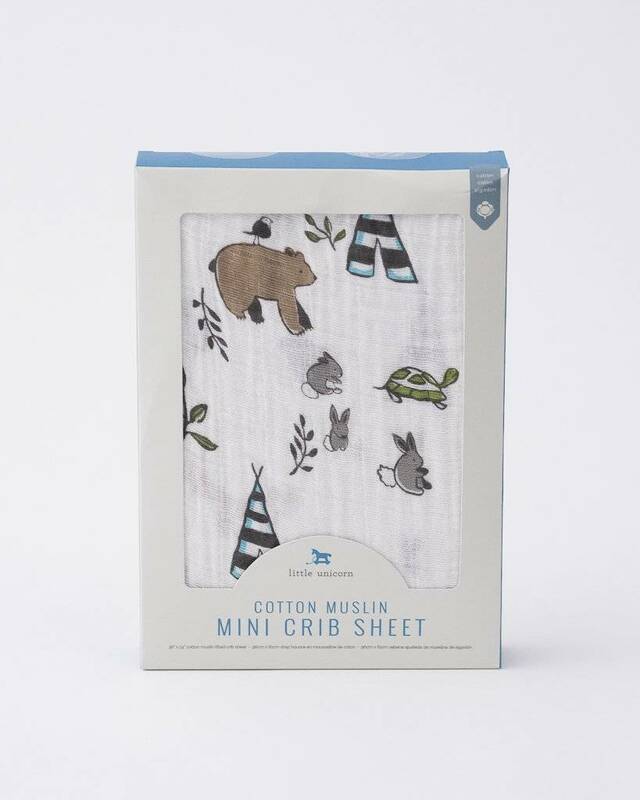 The same great quality & signature hand-painted prints of their fab crib sheets, now in travel size. 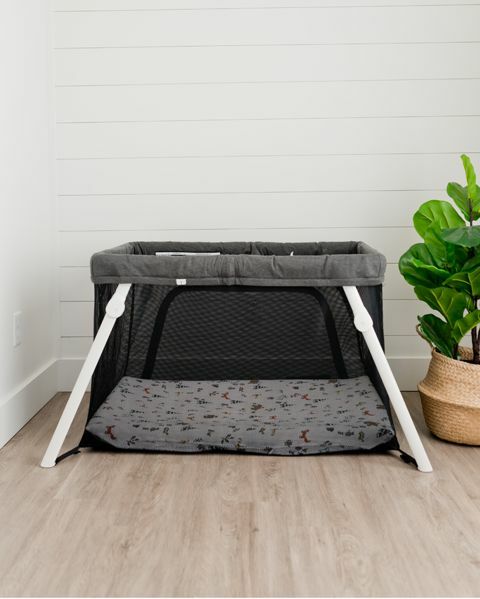 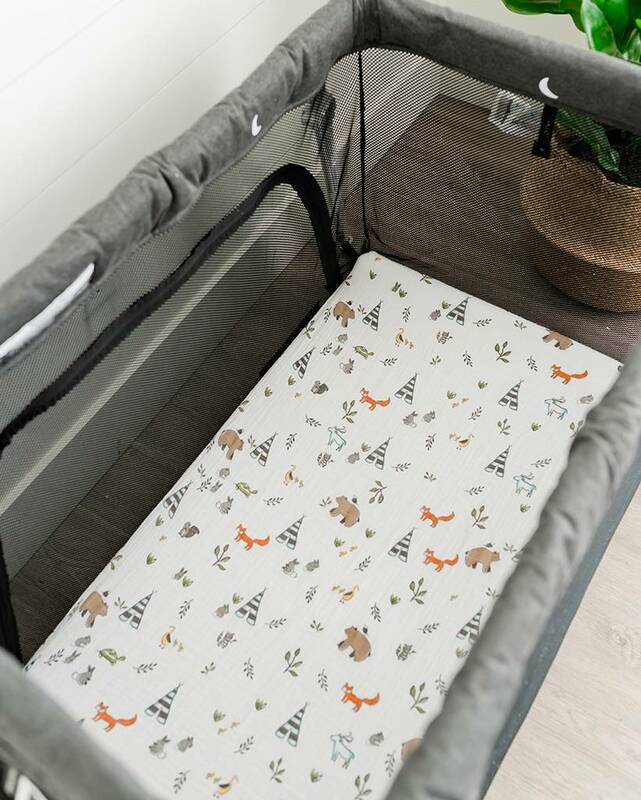 Designed to fit mini and portable cribs — so you don’t have to sacrifice function or style when you’re on-the-go. 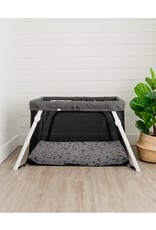 Size: 38" x 24" x 4"
A boutique destination for mom, baby, and big kid.